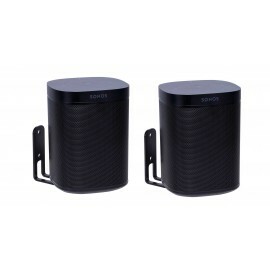 The Vebos wall mount and floor stand for Sonos One are the ideal wall mount and floor stand for your Sonos One. 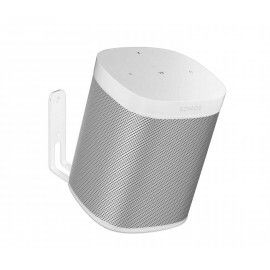 The Vebos wall mount Sonos One has a swivel to place your Sonos speaker on the wall and yet have the right sound direction for optimal listening. 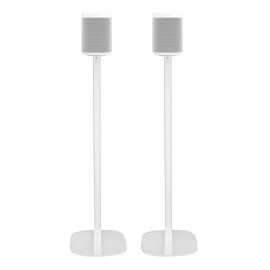 The Vebos wall mount Sonos One and floor stand are made of high quality steel and are beautifully finished with a beautiful powder coated in the color of your white Sonos One speaker. 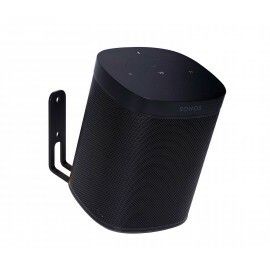 The Vebos wall mount Sonos One is easy to mount and ensures neat cable management. 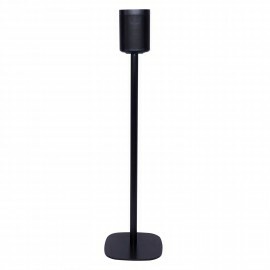 The Vebos floor stand One is also easy to mount and can be placed in any room. 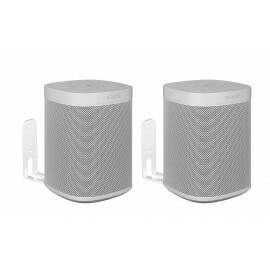 This power cable of 20cm is suitable for your Sonos One white. 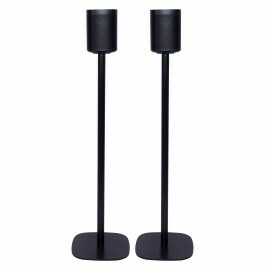 This power cable ensures th.. 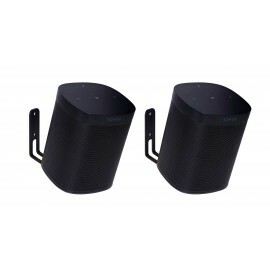 This power cable of 20cm is suitable for your Sonos One black. 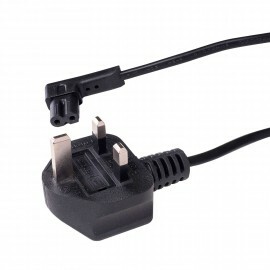 This power cable ensures th.. 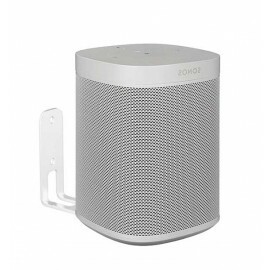 This power cable of 3 meters is appropriate for your Sonos One white. 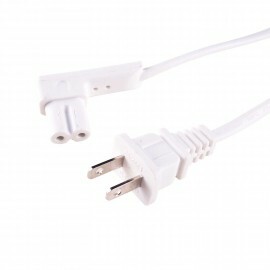 This power cable ens.. 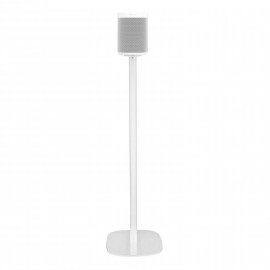 This power cable of 3 meters is appropriate for your Sonos One black. This power cable ens.. 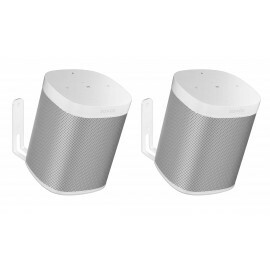 This power cable of 5 meters is appropriate for your Sonos One white. 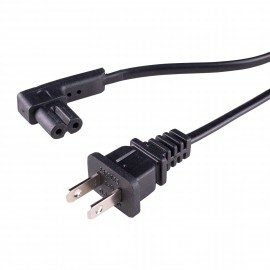 This power cable ens.. 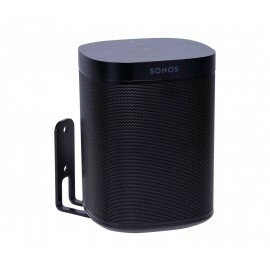 This power cable of 5 meters is appropriate for your Sonos One black. 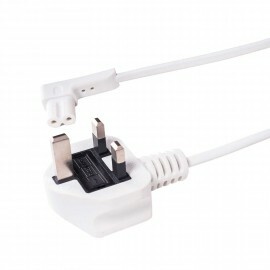 This power cable ens..